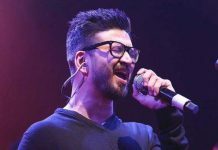 Natural Star Nani who has been surprising the audience is all set to team up with Gowtam Tinnanuri who made an impressive debut with Sumanth’s Malli Raava. 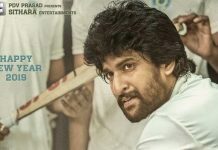 The movie is set in the backdrop of cricket and it has been titled Jersey. The actor himself took his social media handle to release the first poster of the movie. The pre-production work of Jersey is currently on and the regular shoot will commence later this year. 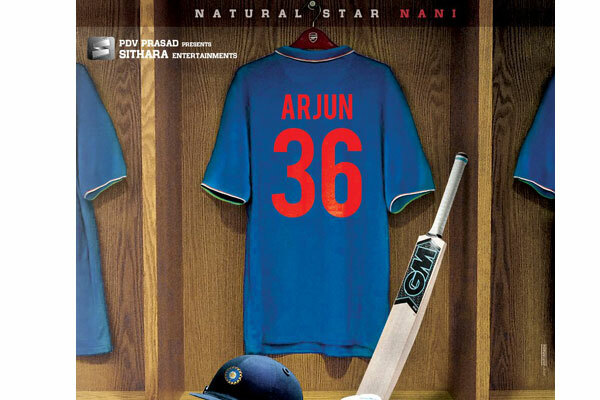 Nani plays Arjun in the film and the first look showcases the cricket kit along with a jersey. Suryadevara Naga Vamsi will bankroll Jersey on Sithara Entertainments banner. The pre-production work is on and Nani is busy wrapping up the shoot of his next film which is a multi-starrer and features Nagarjuna in the other lead role.